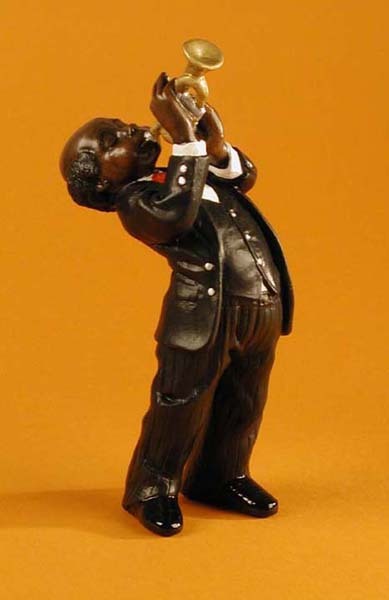 This is a jazz band trumpet player figurine and is an ideal first purchase, if you are going to start collecting these wonderful jazz band figurines. 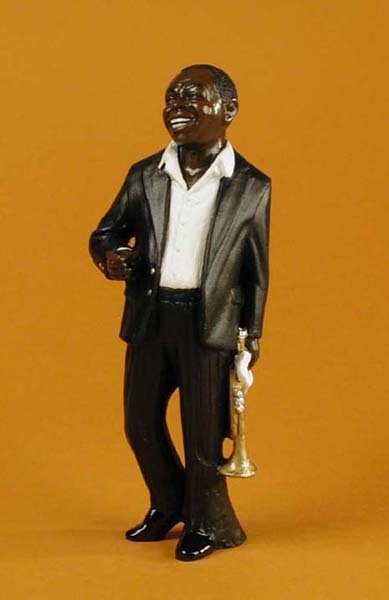 We sell all our jazz band music gift figurines separately so you can buy just an individual instrument player or purchase the jazz band of your chose by picking individual members you would like. 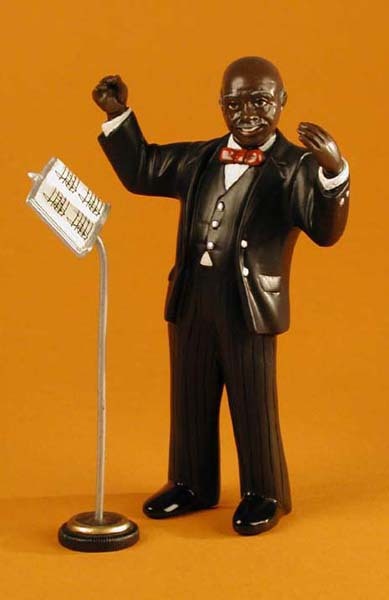 This superbly crafted jazz band figure makes a great gift for any musician or music enthusiast. Approx Size : 170 mm tall.